ROAD TOWN, Tortola, VI- The House of Assembly (HoA) last met on December 20, 2017 at the Arbitration Centre in the Ritter House on Wickham's Cay II, Tortola. 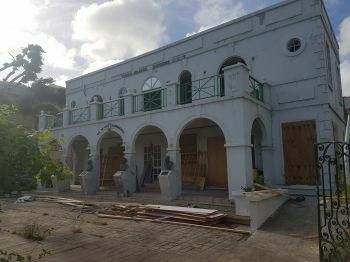 The Chambers has been homeless following two Category 5 hurricanes, Irma and Maria, that gutted the HoA building in September 2017, leaving only the frame standing. At the last session, which was the Twelfth Session of the Second Sitting of the Third House of Assembly (HoA), the House was prorogue, meaning that they will return under a new session and new business. Who will pay for the recovery? The public is also waiting on the 2018 Budget address and financing plans for the post hurricanes recovery. 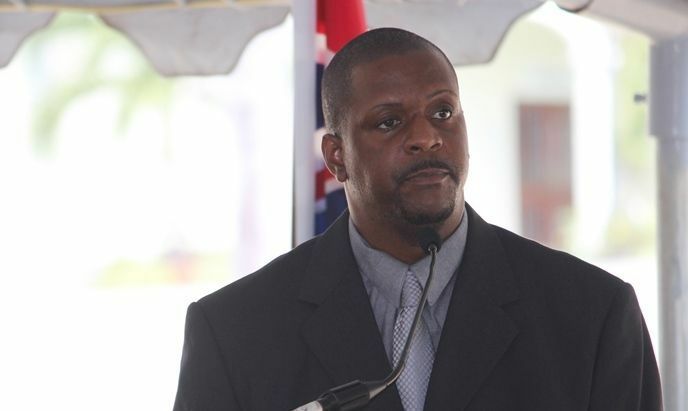 The Administration has released a draft post hurricanes recovery plan seeking public input; however, some residents and political activists have labeled the draft, as ‘a done deal’, knowing the history of the ruling National Democratic Party (NDP) Government not to seek public input on its polices. Opposition Leader Hon Andrew A. Fahie (R1) labeled the plan “putting the cart before the horse” as he believed the public's input should have been already incorporated into the draft. No date has been set in 2018 for a new meeting and session; however, government passed a stop gap spending measure to fund its operations until the 2018 Budget or Appropriation Bill is passed in the Legislature. The temporary funding of $101M will take the Territory up to April 2018. HoA spokesman Linton V. Leonard, when reached, said he was “out of office on sick leave”, so could not respond to our request for a meeting date. National Disgraceful Party members need to go in exile. All I see is another waste of time Governor. He will get my attention when he start hold them punks accountable. raze this building to the ground keeping historically or culturally important elements that remain for the replacement. Give the space to the school (but close that school entrance next door to ease traffic). Build a proud new building next to administration drive where the fountain was to go that will not only be close to govt but also be a proud building of interest to our visitors there.